"Bryan and I would like to thank you from the bottom of our hearts for all you did for us on our wedding day! You were the absolute best people to work with and all weekend we kept saying how amazing the two of you were. Thank you for enduring what was seemingly the hottest day of the last decade with two of the biggest smiles and cheeriest attitudes imaginable. From going above and beyond by getting extra help to capture all of the details I worked on, to handling our rude limo driver, to my ripped veil and dress that attracted every possible bug, to getting my dad, grandpa and Bryan to actually look happy in our formal portraits, to keeping me hydrated with water infused with electrolytes complete with one of our straws, to sticking it out until our very last dance when you did not have to and so so much more. We truly appreciate all that you both did for us and I don't think we could ever thank you enough. We are forever grateful that you were the two to capture our day." "If you want to feel as if you have a close friend photographing your wedding then choose Faith!! She is the best, I loved every minute of working with her! Professional, on the ball, fun, engaging etc! You cannot go wrong with her and her work! She was by far the best vendor that my husband and I had and we cannot wait to see her again!" "After I got engaged, booking Faith was the very first thing I did. I didn't even have a venue yet, but I knew that wherever I decided to get married, Faith Dugan needed to be there to photograph it. 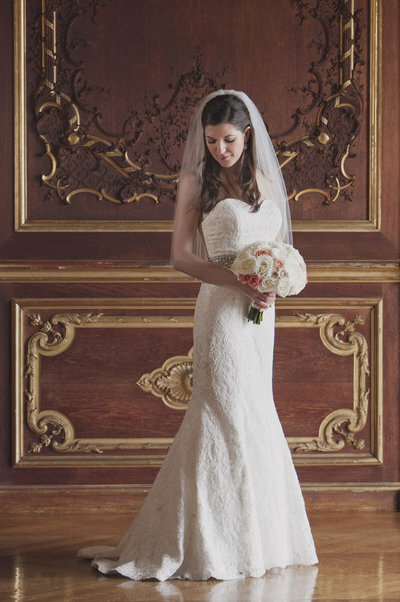 I fell in love with her beautiful, natural style of shooting and felt very validated in my decision when she was voted the Best Wedding Photographer in Newport by Newport Life Magazine. She is obviously ridiculously talented, but it's more than that - she is a good person! She is this tiny ball of personality and has a way of making you feel so comfortable while she takes photos. 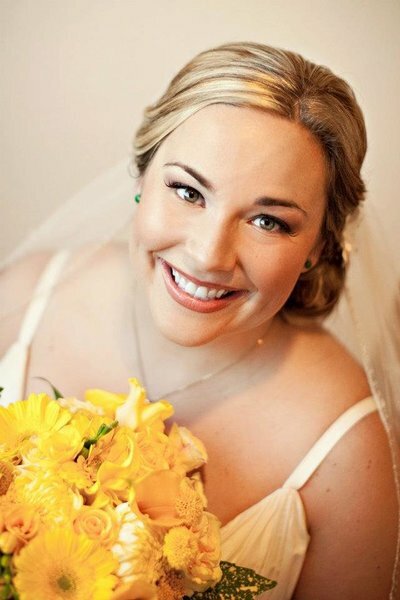 She managed to wrangle my large, loud family and wedding party for formal photos and did so quickly and with class." "We booked Faith for our engagement & wedding pictures after visiting her adorable studio in Newport and falling completely in love with her work. I loved the journalistic style of her photos and her creativity is above and beyond I would have expected. My wedding photos are GORGEOUS. I felt like more than a customer to Faith, throughout the day, I felt like she was friend who was so genuinely happy for me, my husband and family. Best money spent!" "Faith is professional, smart and enthusiastic. Her work speaks for itself in how much creativity and effort she puts into each and every wedding. We liked how she took our request for 'photos with an ocean backdrop' and gave us a few options to choose from. She then scouted out these locations a few days before our big day to ensure the spot was still perfect (no debris, flowers in bloom, etc). On our wedding day, we learned that the photographer becomes the quarterback for the day..Faith and Jefferson were natural QBs! They coordinated with our hotel to have the vehicle ready to go out front when we needed to leave. They coordinated with our officiant to get the right ceremony shots. Faith even helped me cut a piece of crinolin (sp?) that ripped on the bottom of my dress. 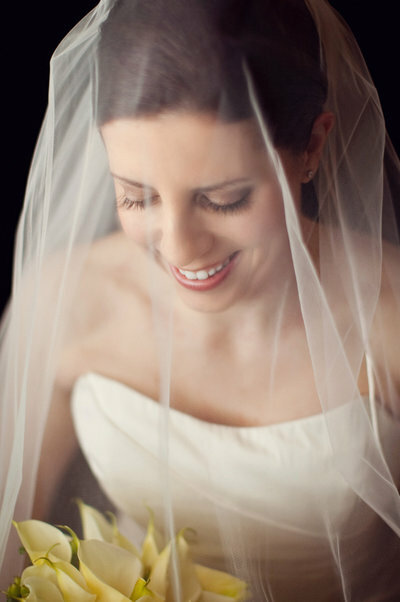 Faith Dugan Photograph exceeded our expectations! 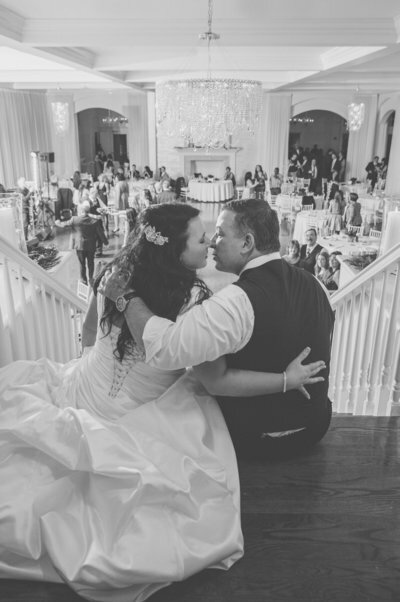 She captured our wedding day beautifully and we greatly enjoyed working with her and Jefferson." 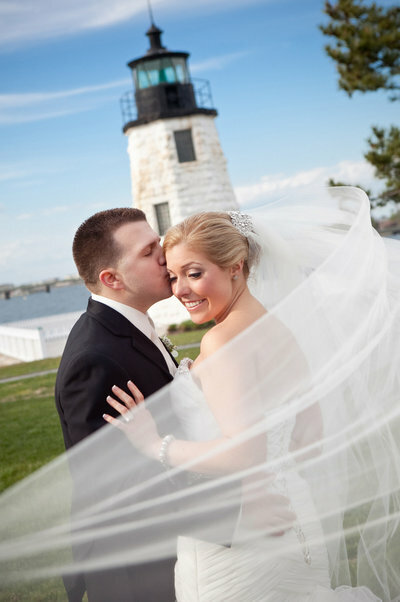 "Being from New York and planning a wedding in Rhode Island was not an easy task. The search for the right vendors, particularly a photographer was difficult. From the moment we spoke on the phone I knew she was the perfect fit for us. She is sweet, kind, friendly, easy going and EXTREMELY knowledgeable. Throughout the whole planning process Faith was a quick email away for any questions I had. She was prompt and thorough with her responses and always flexible in arranging meetings during our visits to Rhode Island. She had so many good ideas and pointers for us, especially a suggestion on a place to rent to take pictures beforehand in case of rain (which came in handy because it POURED). We were thrilled with how our pictures came out. Our family and friends still rave about how sweet and awesome they both were. Having Faith as our photographer was hands down the BEST decision we made for our wedding. Working with her might be the only thing I miss from the wedding planning process."